Remember when I read a Haruki Murakami book every other week? It's been a long while since I read one of his books and there is an ear-description shaped hole in my literary life. I do have one of his books (Wind/ Pinball) on my TBR shelf so I'll have to put that at the top of my list. However, I do want to explore more Japanese authors and I have a fairly substantial selection in my wishlist! As an emo kid, I was obsessed with the concept of revenge. I may not be as angsty now as I was then but I'm still drawn to anything that has a vengeful theme so a book that is literally called Revenge sounds right up my street! On the other hand, I have no idea what Schoolgirl is about, since the Amazon description is far from helpful and I'm wary of reading reviews in case of spoilers, but I love the cover and I figure that's a good enough reason to buy a book! Speaking of covers, how beautiful is the design for Beauty and Sadness? Judging by the description, it's going to be a pretty melancholy story and that's what I go for! No happy endings for me, thanks! On the other hand, Asleep seems to be more in the vein of the surreal dream fiction that attracted me to Murakami. 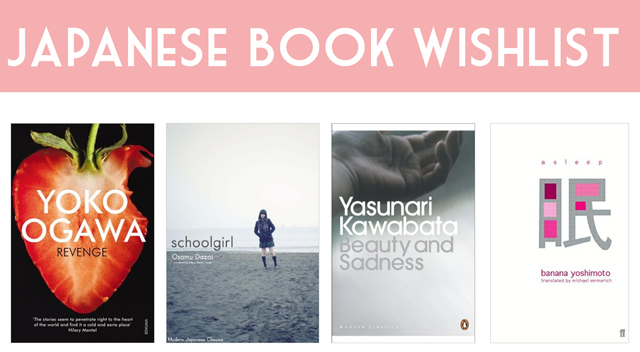 A nice diverse selection to get a wider perspective of Japanese fiction. Vintage Classics are my favourite and I love the way their red spines look on my bookshelves, so I'm very happy to see they have some Japanese books, such as In Praise of Shadows- a series of essays by Junichiro Tanizaki. Finally, I have two books about Murakami because I'm the kind of person who isn't just satisfied with reading an author's works- The Forbidden Worlds of Haruki Murakami and Haruki Murakami and the Music of Words. I'm particularly interested in the latter, A) because it sounds like a secret eighth Harry Potter novel and B) because it's written by Jay Rubin, who is one of Murakami's main translators. 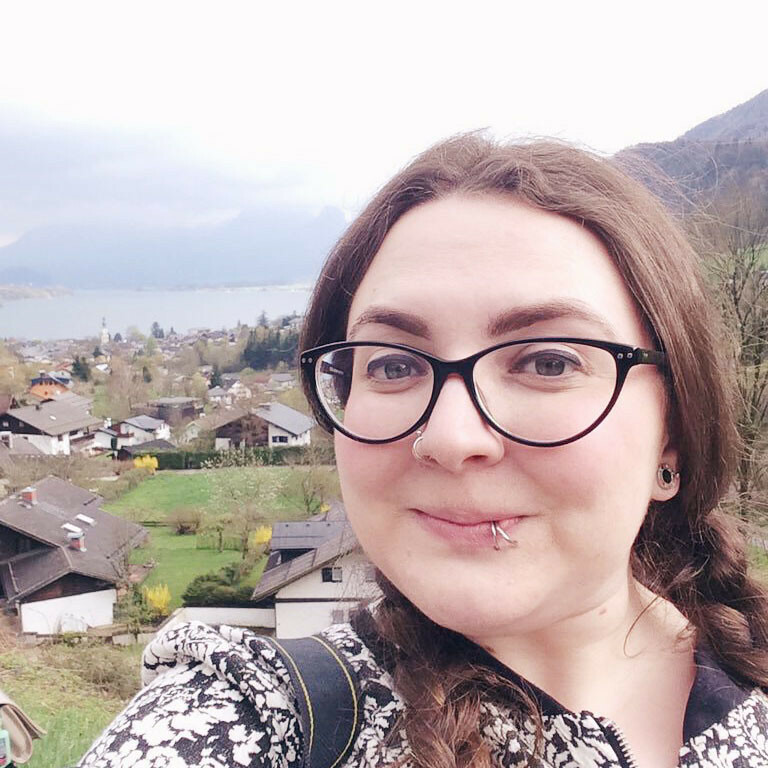 If you're interested in reading Japanese fiction, I can recommend Strange Weather in Tokyo (my review here) or A Tale for the Time Being (review here). The latter isn't Japanese fiction per se but it is partly set in Japan and the author has strong ties with the country. 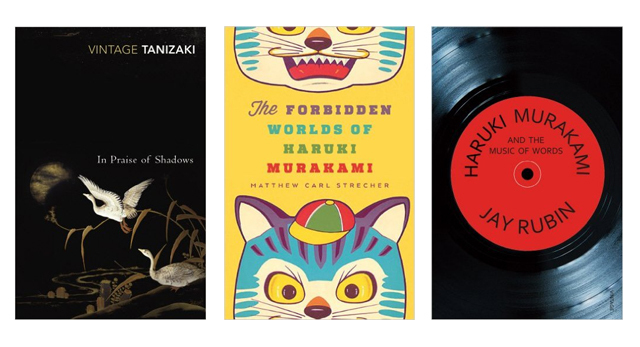 Of course, there's always Murakami himself and, lucky for you, I have a whole post on Murakami recommendations. I'm sure I'm missing some really incredible Japanese books so please do let me know if you have any recommendations. My wishlist is never ending as it is, so it can't hurt to add a few more! You should read The Vegetarian it's a really interesting read.